President Xi Jinping has abruptly replaced Finance Minister Lou Jiwei. The reshuffle removes a powerful advocate for reform and signals growth at any cost is a priority. The longer China delays dealing with its debt problem, the more painful the eventual reckoning will be. China's Finance Minister Lou Jiwei was replaced by Xiao Jie, a former tax chief and Ministry of Finance deputy minister, the official Xinhua news agency reported on Nov. 7. Lou's term still had two years to run, and his departure was unexpected. Officials told Reuters that Lou had stepped down because he had reached the retirement age of 65. 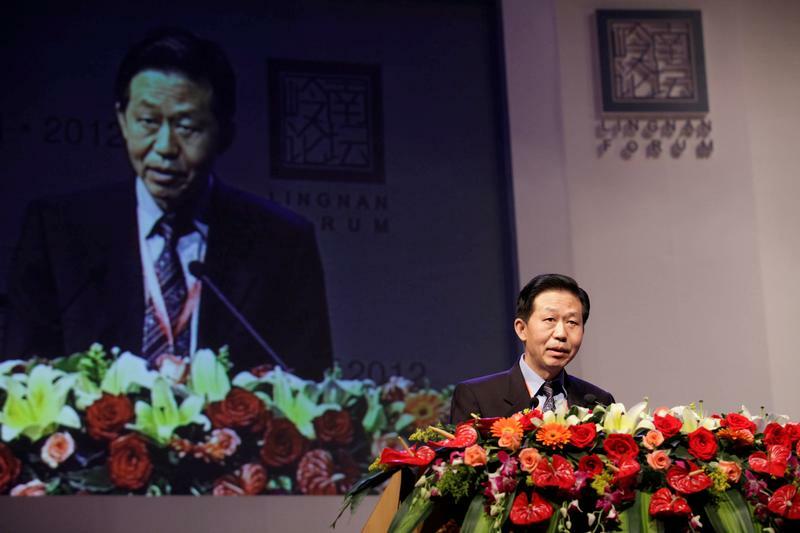 Lou had earlier served as the head of China Investment Corp, the sovereign wealth fund. He is likely to take on a lesser role as head of China's national pension fund, party officials briefed on the change told the Wall Street Journal.